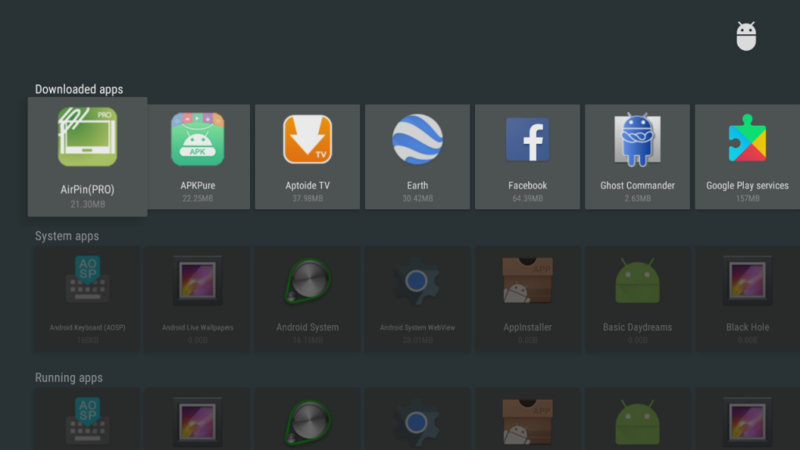 This process also works for other apps that are not behaving properly too. Step 2. 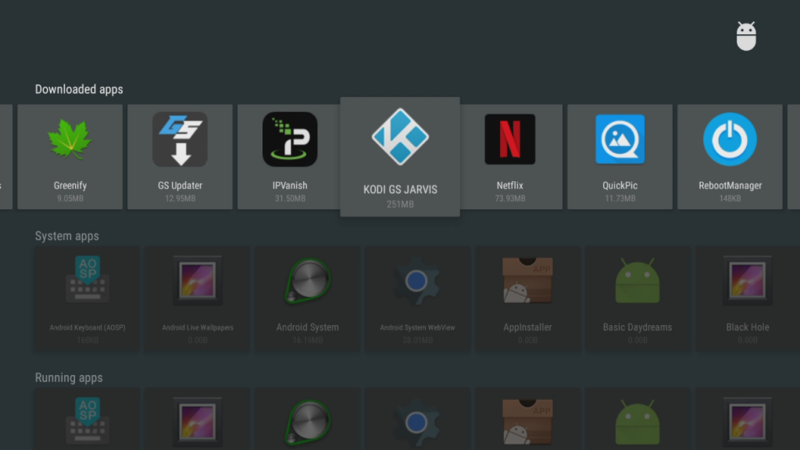 In Apps, scroll along DOWNLOADED APPS and find Kodi. Step 6. If clearing the cache was unsuccessful, you can now choose to CLEAR DATA from the list of options. 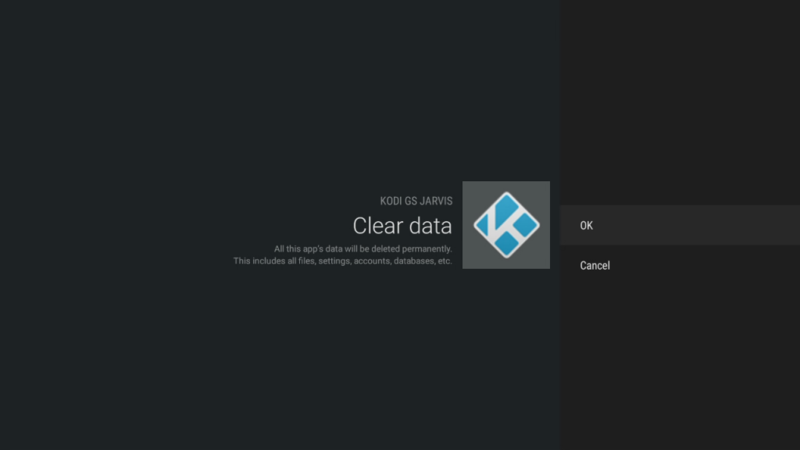 *Warning: Choosing CLEAR DATA will wipe your Kodi install of any Add-ons you have installed yourself. 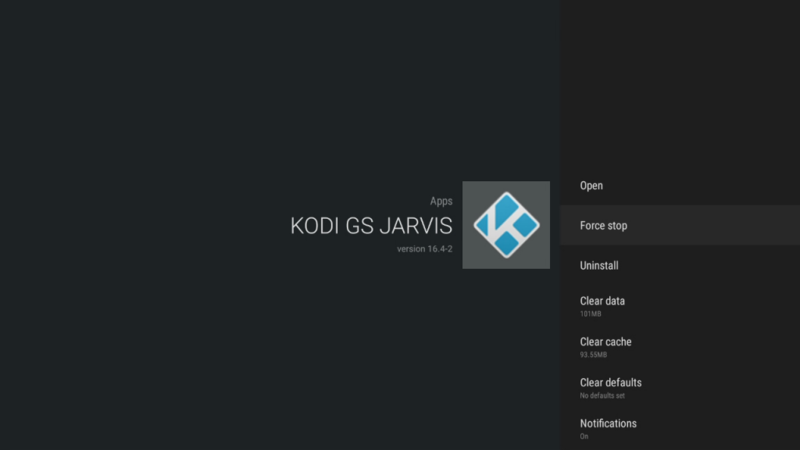 Once Kodi starts again, you will need to re-install any add-ons you’ve installed from scratch again. 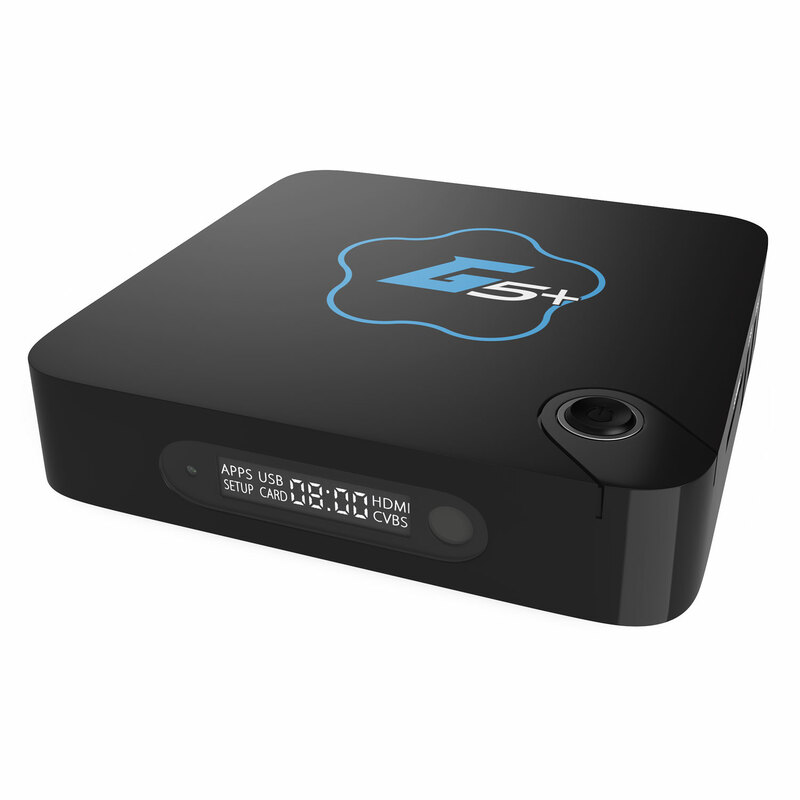 Unfortunately, sometimes, that is the nature of the beast when owning an Android TV box. Step 7. Now, return back out again to the home screen and try again. If Kodi still fails to startup, you may need to choose UNINSTALL from the settings screen, or, if you are using our custom Kodi build, it will be simpler to just re-install the latest firmware for the box. 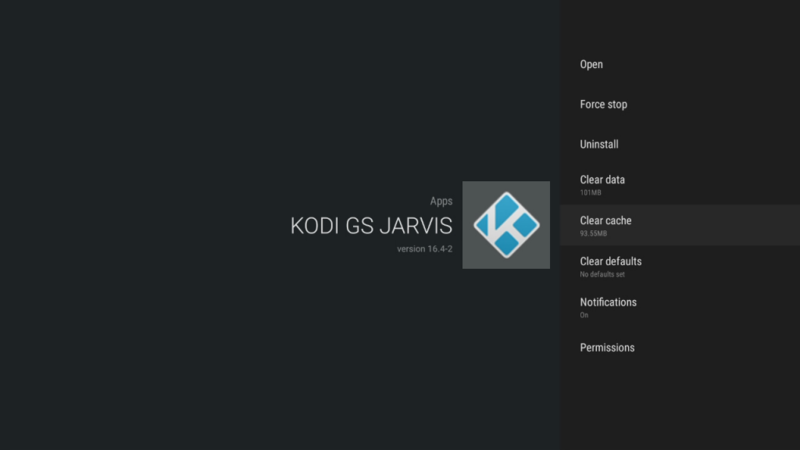 See here on how to do that for all Gostreamer models and see here for all Droidplayer models. How do I return unit and get money back? I will try ANY OTHER PRODUCT that may work!!!!!!!!!!!! 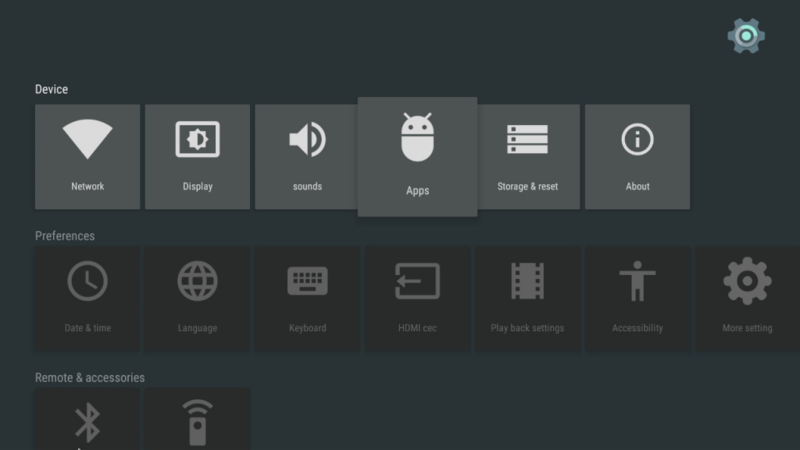 So, once you have cleared everything (including addons) what do you need to install to get the movies and tv options back (as displayed when I bought the Droidplayer)?